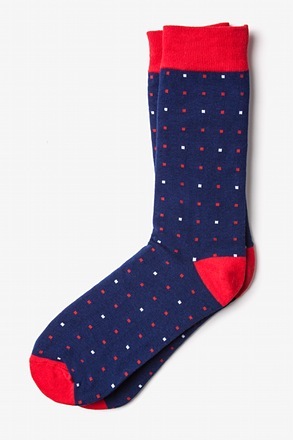 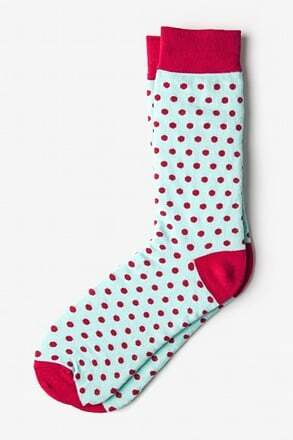 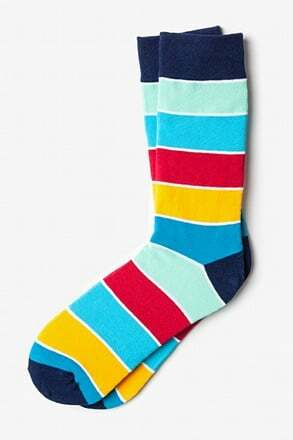 Sky Blue Carded Cotton Long Beach Dots Sock | Wild Attire, Inc.
Sock Genius's Long Beach Socks will add a geometric edge to your suited look that is unique and hard to forget. 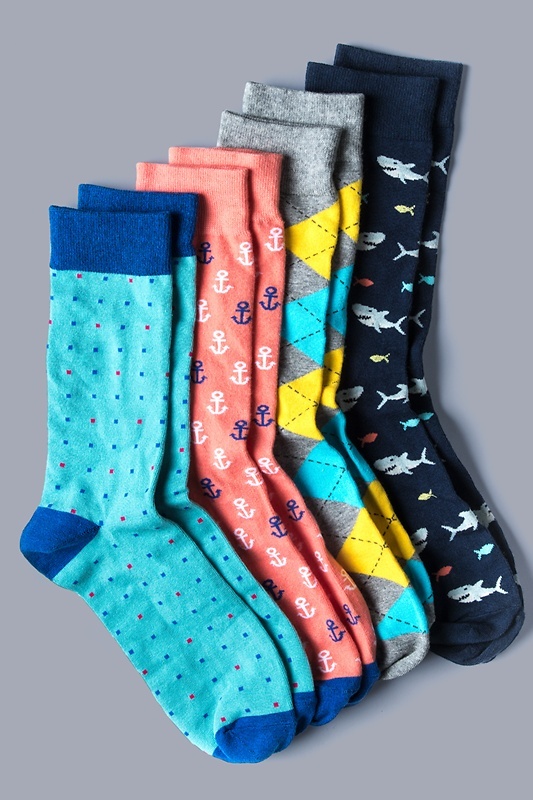 Featuring an array of fuchsia and blue squares and re... read more Sock Genius's Long Beach Socks will add a geometric edge to your suited look that is unique and hard to forget. 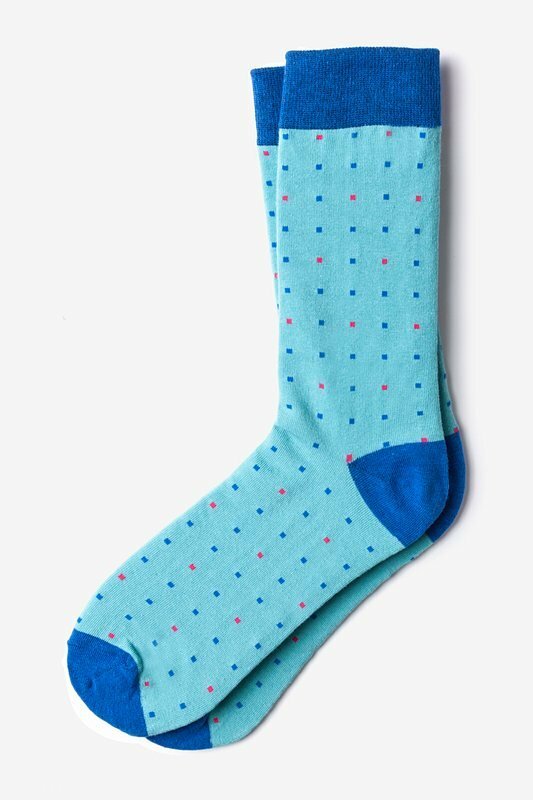 Featuring an array of fuchsia and blue squares and rectangles on a sky blue background, accented by a blue cuff, heel turn, and toe, this classic pattern is simply timeless. 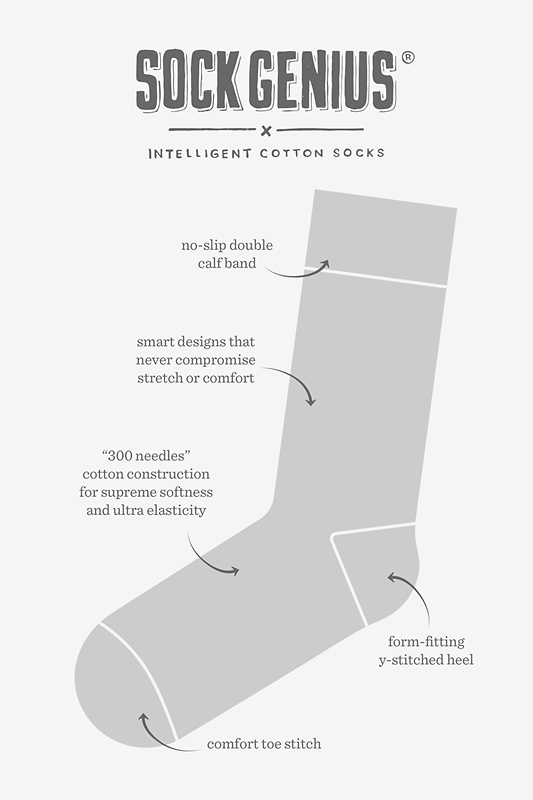 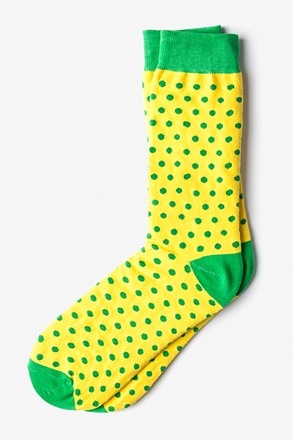 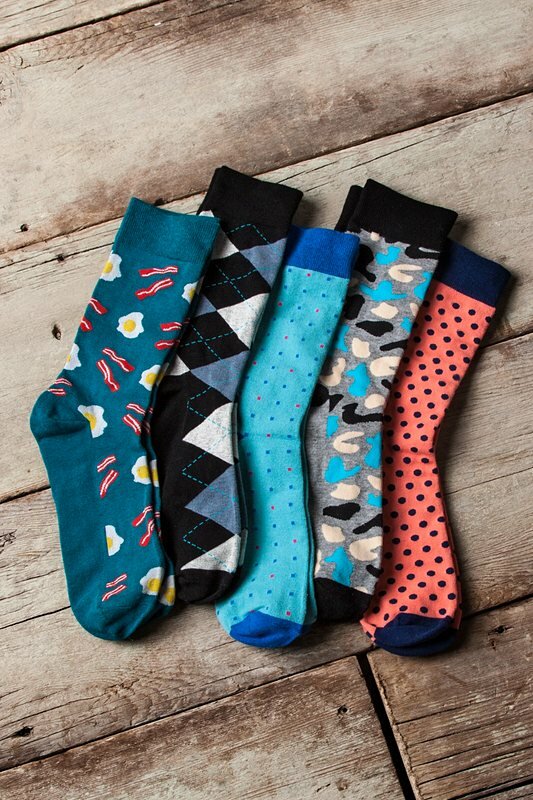 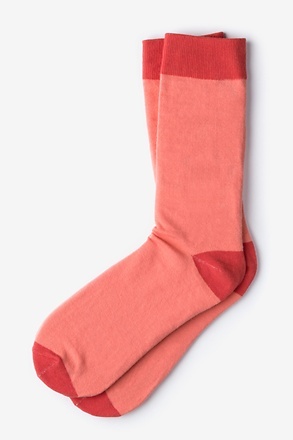 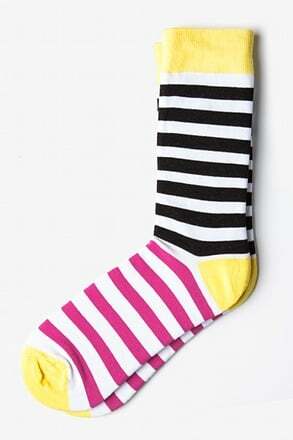 Made of soft, high quality cotton, these moisture wicking socks will keep you cool, comfortable, and stylish.